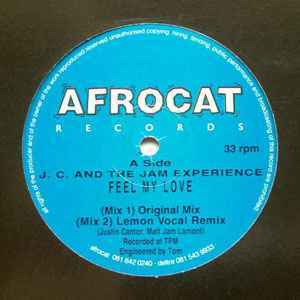 In Matt Jam Lamont's own words this track "was the first ever British Garage record". It was first played at The Elephant & Castle pub in 1991 where Matt was playing US House dubs sped up. This was inspiration for making 'Feel My Love'. The manager of the pub complained when he played this as the bass shook the windows. This one is a real piece of music history.